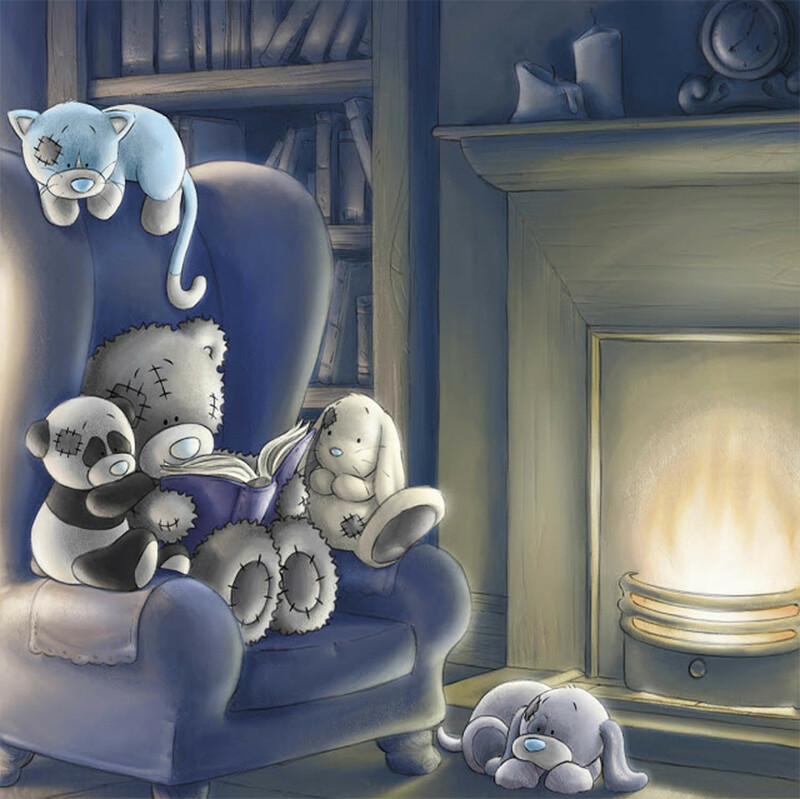 I was lucky enough to have my start as a professional illustrator drawing Tatty Teddy, the main character of the 'Me to You' card, plush and toy range from Carte Blanche Greetings. This little guy is surprisingly hard to draw, and getting his fur pattern (called 'ticks' by the in-house artists) is an art in itself. Until recently every image was drawn traditionally using graphite and watercolour paint, so the slightest mistake could mean hours of reworking. Long live digital illustration and CTRL+Z! The illustration you see here was my first published image, not just on this project, but as a professional illustrator. It was the first of many which were printed on greetings cards, stationery, clothing, mugs and pretty much anything else you can put an image on.